- Aqua Grand+ RO System 7 Stage We are manufacturing of RO System. These RO System are offer on market leading price. 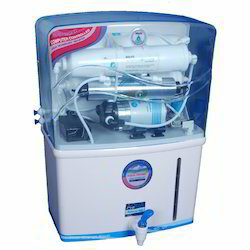 Under Brand name PGI Aqua we delivered PGI Aqua Grand Water Purifiers.